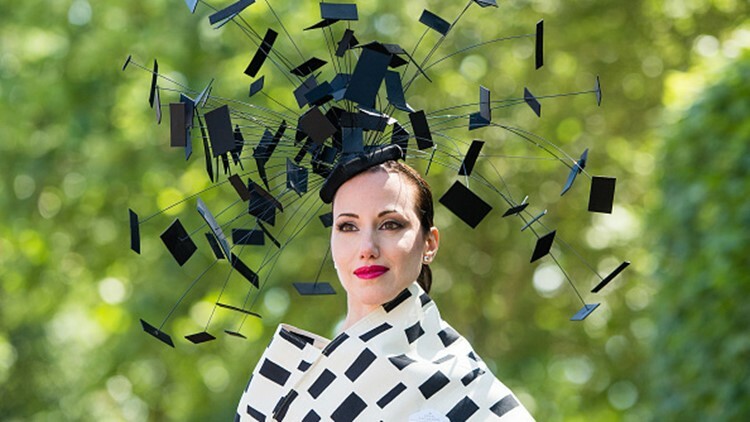 The hats of the Ascot Races are truly something to see! It's fashion season in England! 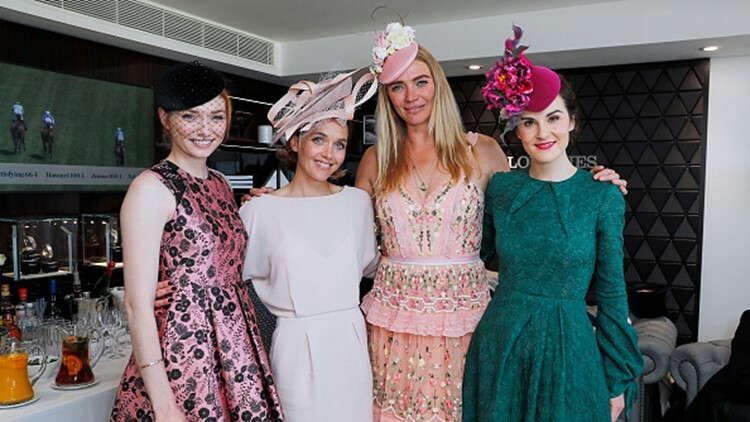 Founded by Queen Anne in 1711, the summer "Ascot Races" officially became a royal event in 1911 and is widely known to be the Queen’s sporting highlight of the year. Since attending at the age of 19, she has never missed a year! 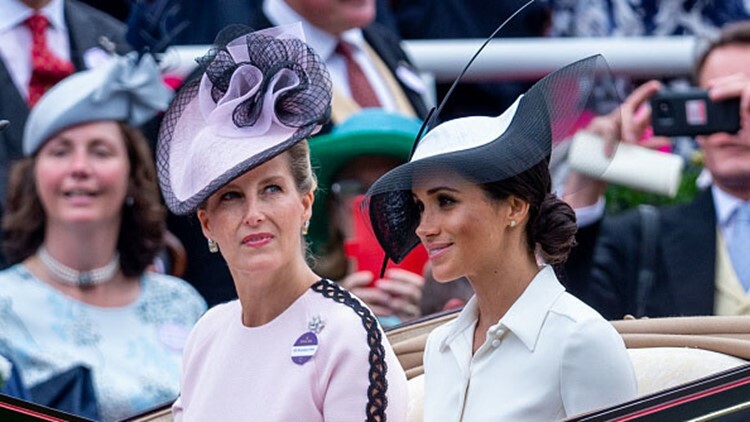 The five-day event in Berkshire attracts racing fans from all over the world, celebrities and of course members of the royal family. 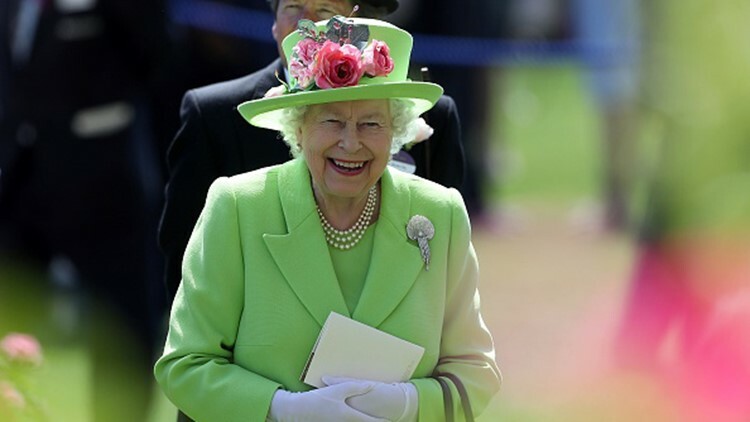 The royal family parades in every day they attend with their own personal carriage rides and wave to fans - how quaint! 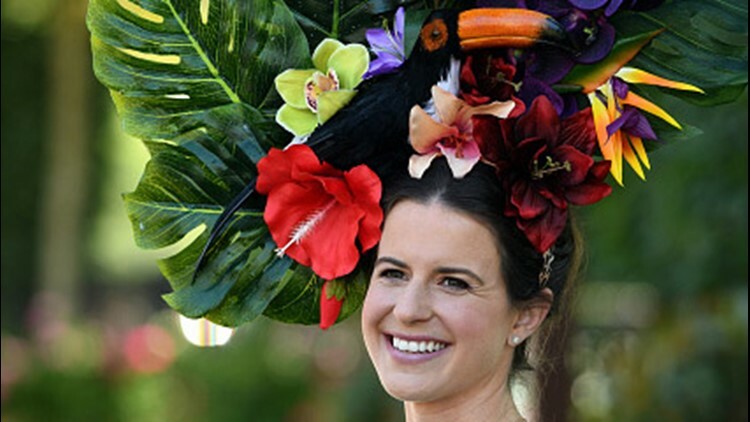 of course, the race fashion is also a hotly discussed topic, and much like the Derby, hats are the biggest trend. Here's some of the more exotic and exciting we've seen this year!